It is practically very difficult nowadays to settle on a transport service company because of the fact that there are a lot of options because of the explosion of the transport service industry in any part of the world over the years. Road freight service or freight forwarding services is by far the normally availed option of transporting service available in the transport service industry. One example for this can be that, if you are going to consider a lot of factors, the road still remains to be the best transport method, when it comes to transporting goods and products across the world. The factors to be considered include the following. 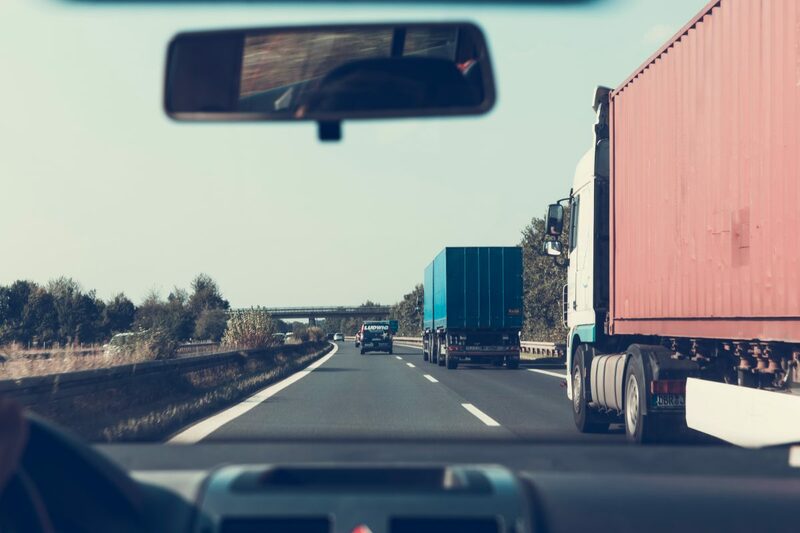 Flexibility is a major characteristic of road freight that attracts most people to choose the method as their best in transporting their goods and products. Goods and products are delivered at points of convenience. This is the most flexible method as roads happens to be anywhere from the most civilized cities of the world to the remotest villages on the planet. Compared to other modes such as maritime, air or the use of rail, road freight is the best option for door to door delivery. The speed of delivery is another advantage associated with road freight that makes many to take the method of transport as the best to suit their comfort. Transit time mostly for across the border services is often less in road transport compared to other modes of transport such as water, air, and rail. The whole process of transport for road freight is even sometimes much shorter compared to the protocols and the time of delivery associated with air transport. Also, road freight is the best choice for short distance deliveries. Freight rates differ for the different modes of transport. Road freight rates are much lower as compared to air freight rates. However, it is preferable that considerations be made for those goods or products that are being transported through war-torn zones or crime zones. In such cases, comprehensive insurance is taken to ensure that threats of theft are catered for. In such cases, road freight becomes a risky option that most people may decide to desist from. In cases of peaceful areas, the road offers the cheapest choice, especially for short distance transport. Customers can easily track the progress of their shipment with the help of the tracking device that is fixed on trucks or delivery vans. Tracking of the shipment is important as it keeps them aware of the progress to enable them to plan in advance where the goods or the parcels can be kept on delivery. This is always accurate in road freight as there is no time that is wasted shifting the goods from one mode to the next as it is with other modes such as rail and commercial air where goods are left at convenient points to be picked by vehicle a process that might consume a significant amount of time. Choose Tenax Transport and see how we can change the way you think about shipping logistics. We would love to help you decide on what method of shipping is best for your business.